DEEDED BEACH ACCESS!! 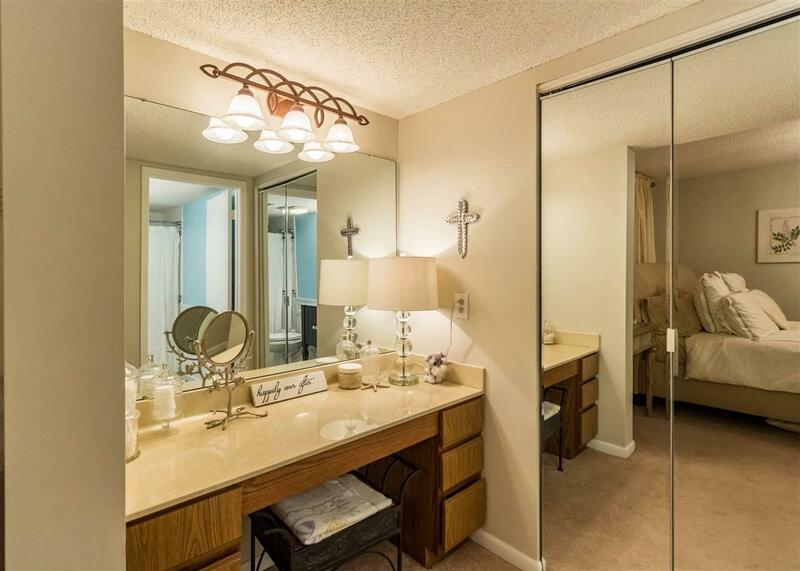 Beautifully decorated beach townhome in a tranquil lake gated community. 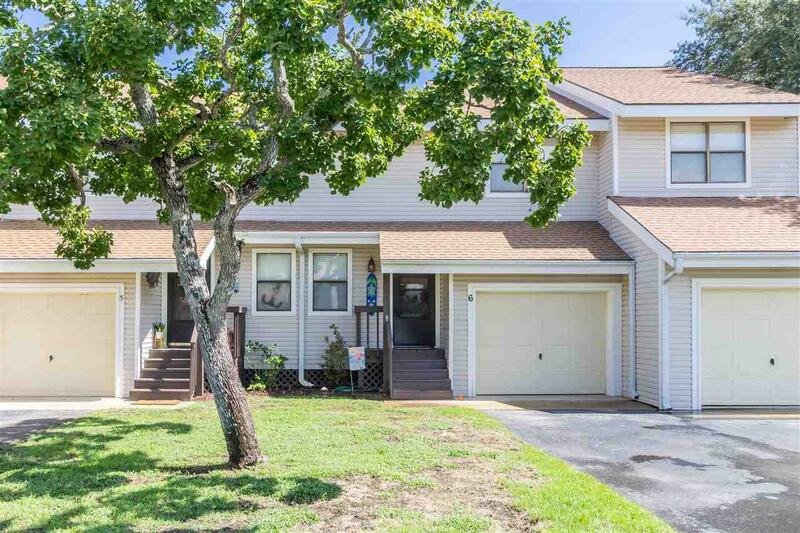 This 2 bedroom 2.5 bath townhome is located in the heart of Orange Beach. 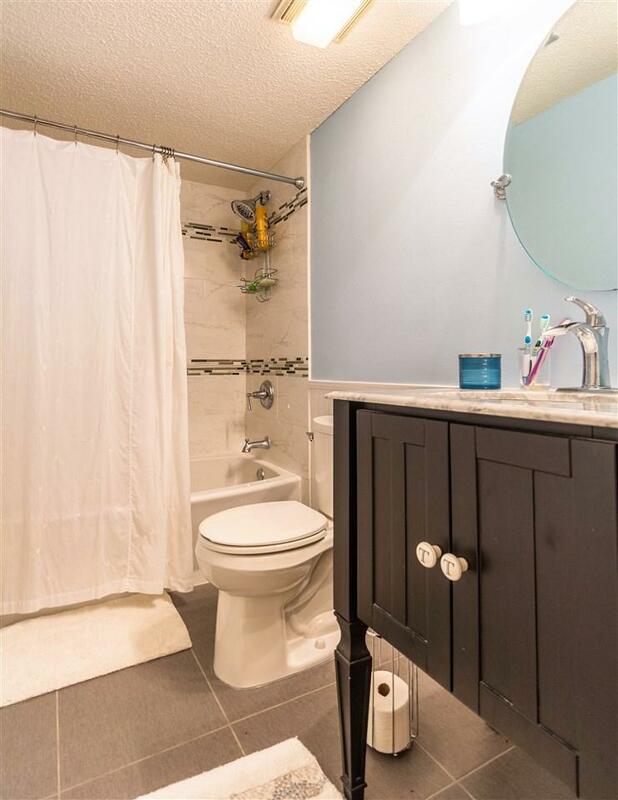 Enjoy walks or bike rides in this quite and convenient neighborhood. The complex offers swimming pool, tennis courts, and clubhouse with full kitchen. The clubhouse also offers a small workout room and steam/sauna. 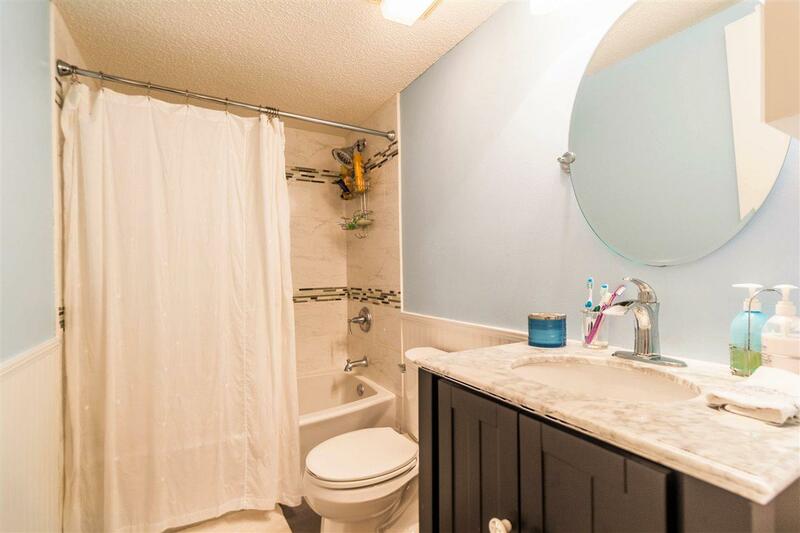 This unit offers an open and airy floor plan with shiplap walls in the half bath and beautiful granite countertops in the kitchen. Unit will come fully furnished. New outside AC in 2017. Spacious one car garage with great storage for all those beach toys or that new golf cart. Walk to the beach, grocery stores, shopping and restaurants or take the golf cart! Don't miss out on this one it will NOT last long! !